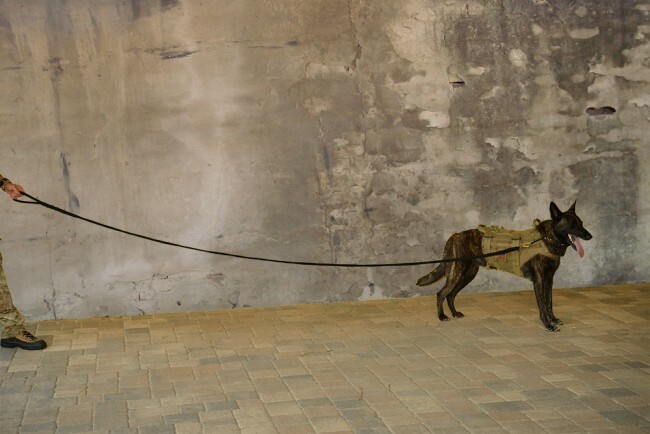 We offer a rope lead that is a little thicker than the standard nylon lead for those handlers who need a little more to hold on to during training. Our rope leads are 5/8” double braid hollow core. No stitching. The swivel and loop are braided back into the rope. 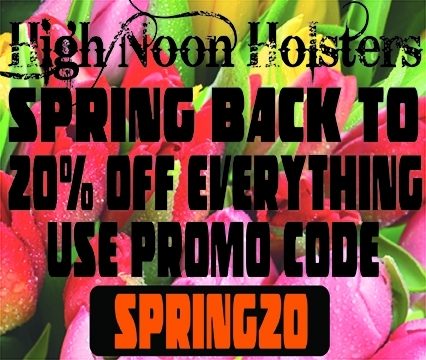 Strong enough to control your K9 with 2,200 lbs. tensile strength. 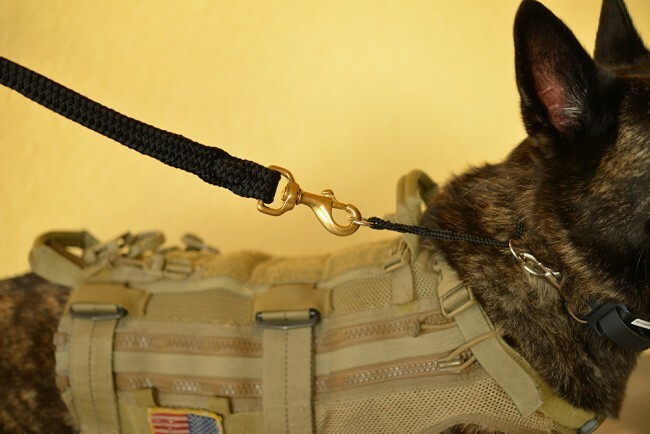 For those handlers who want something a little thicker in hand while controlling your K9, the Tactical Rope Lead offers provides you a "meatier" feel. 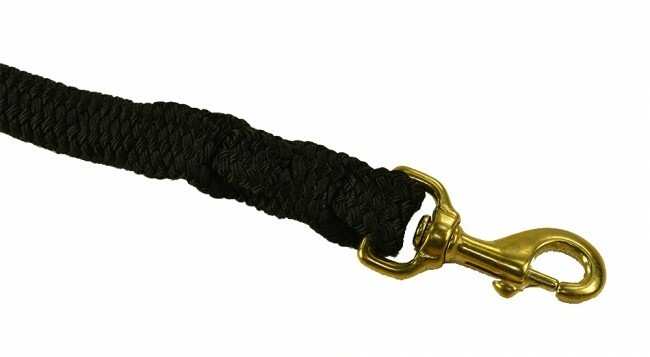 The Rope Lead incorporates a rugged brass snap swivel. 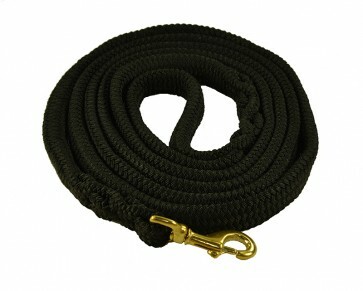 The Rope Lead is available in various lengths. Custom lengths are available upon request. 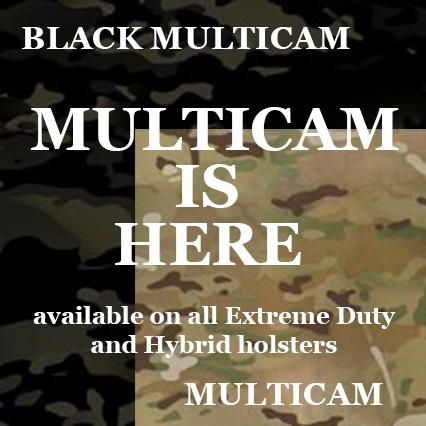 This product has been tested and validated by local law enforcement K9 departments. 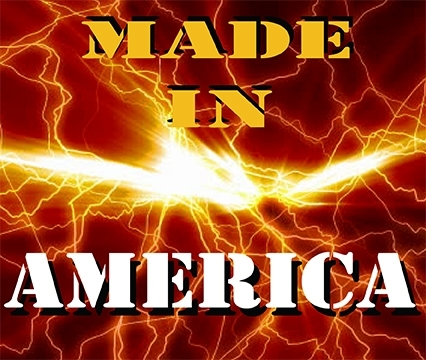 Made in the USA with the best in quality and durability. Questions? 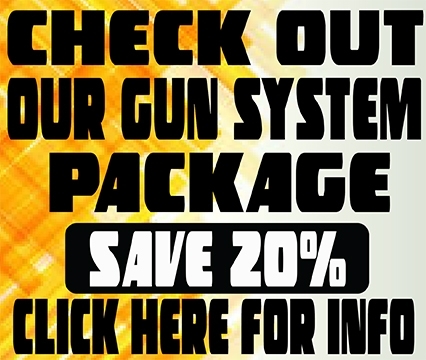 Please call – 727-939-2701. Custom orders available.